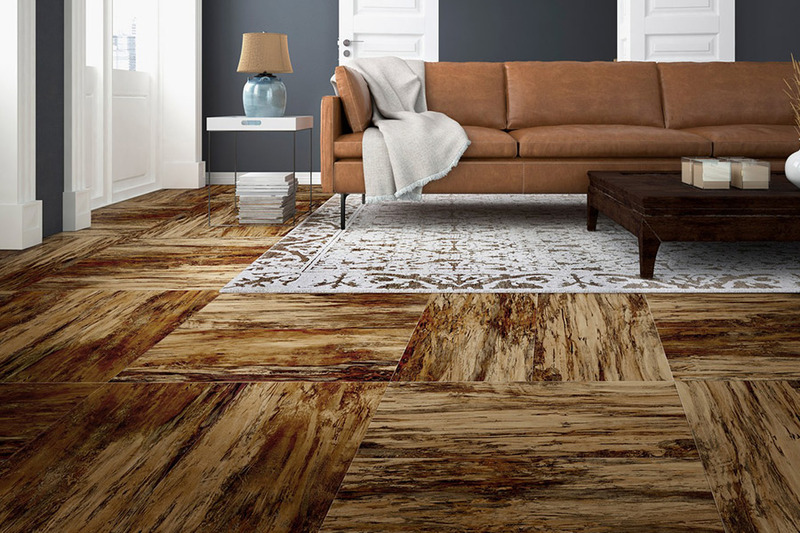 Vinyl flooring has come a long way from the days of 1950s linoleum. While the styles, colors, patterns, and textures have changed significantly, vinyl's flexibility and practicality continue to make it a great fit for many spots in your home. This is among the most important factors to consider. Each of the questions below will help you choose the vinyl flooring that’s ideal for your needs. What areas are you doing? Do you have pets? Kids? Other considerations? What are your biggest concerns? Staining? Heavy traffic? Furniture being moved? Do you have any special concerns? Today's vinyl offers resiliency and flexibility in form and function. It is available in tile, plank, and sheet options with sizes that will fit your most challenging areas – such as bathrooms, entryways, and basements. Vinyl can easily achieve the look and texture of different woods, stone, and other materials with incredible realism. 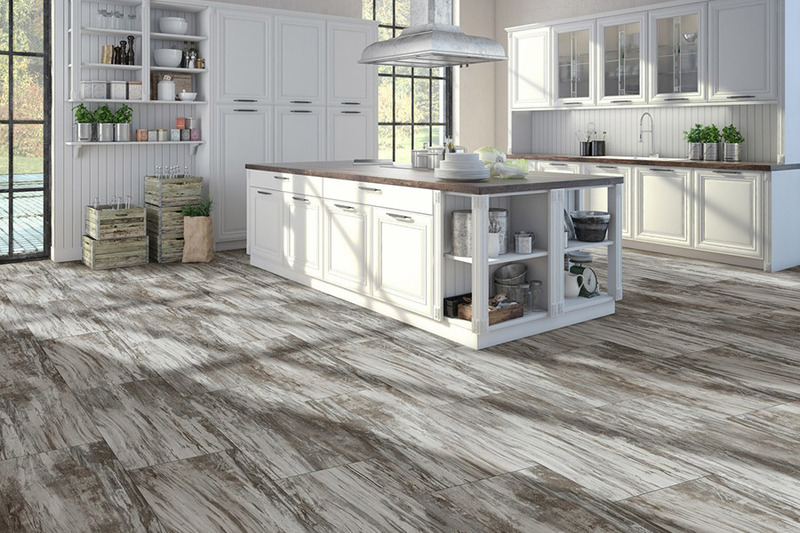 And if you're already a fan of vinyl flooring, you'll be impressed with the incredible advances in design and performance. Whether you're looking for something to complement your mudroom or accent your laundry room, vinyl flooring offers a broad spectrum of colors, unique designs, and playful patterns not often found in most material. 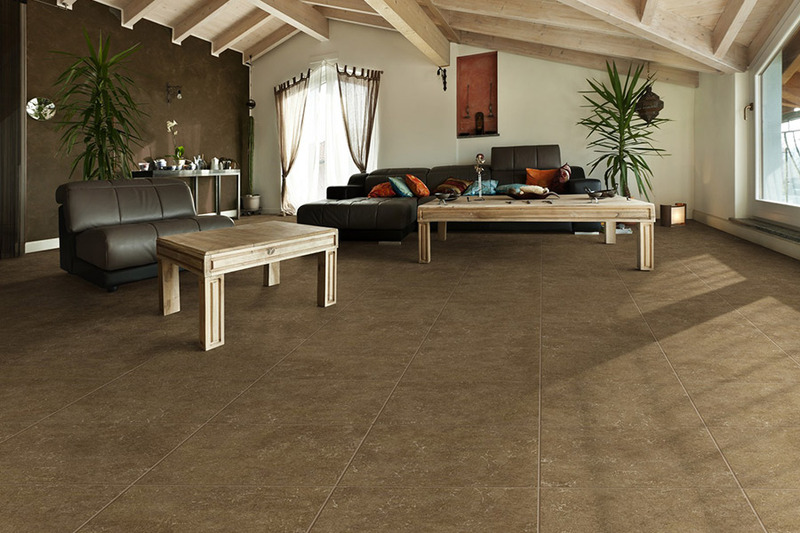 Traditionally, vinyl only came in rolls, but now its exceptional flexibility and moisture resistance is available in tiles and planks that give you more options to enhance the look and style of your home. 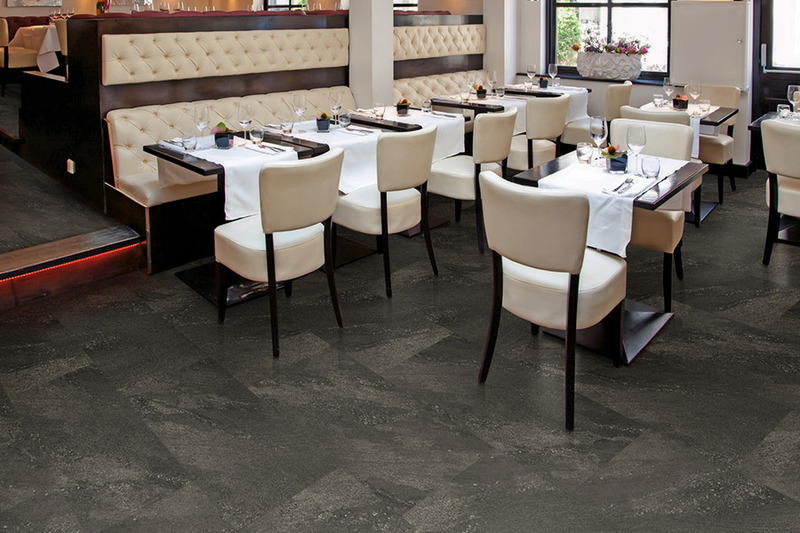 These can be laid in a variety of patterns and orientations to create a custom look. 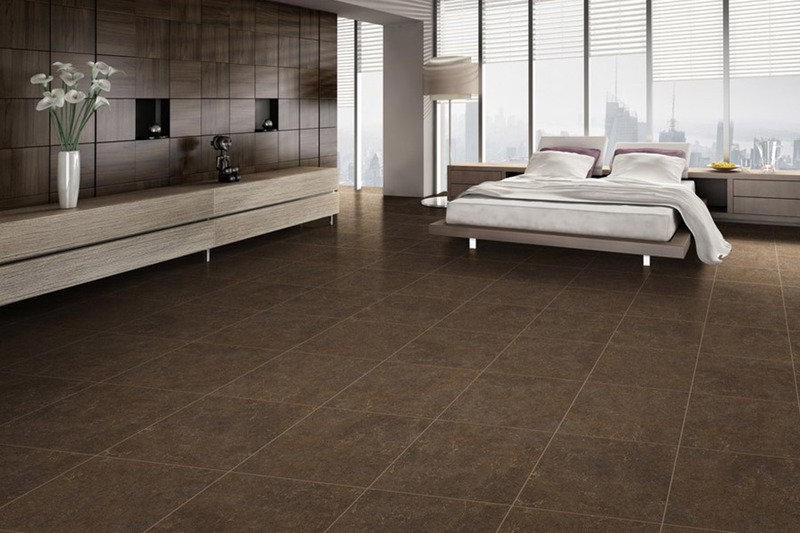 Some vinyl tile can even be grouted for a more realistic appearance. Designed to resemble hardwood planks, these often include realistic features such as texturing and beveled edges. While a benefit of vinyl flooring is its ease of installation, installing it properly is essential for your manufacturer's warranty and your peace of mind. 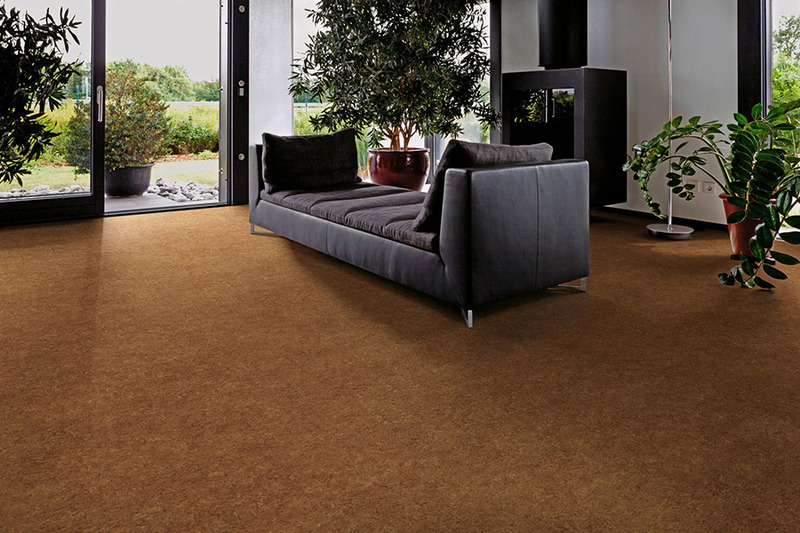 This is why we at Christian Flooring employ our own team of installation specialists. They work to our exacting standards and we stand behind their work with a lifetime installation guarantee. Choose a retailer that installs and stands behind the products they sell. If they hand you a list of third party contractors, they’re often not legally responsible or accountable beyond the sale of the materials. "People are always surprised by our vinyl selection. The colors, styles, and finishes are simply stunning — and not just for the laundry room. If you're looking for something durable, easy to care for, and beautiful, it's worth checking out. It's your home. Expect the best."